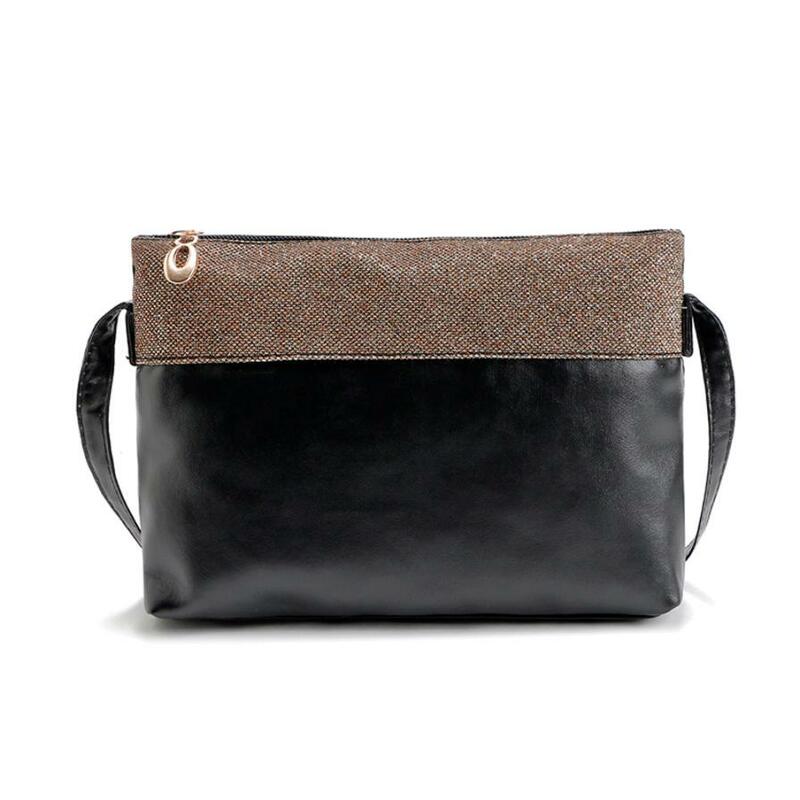 Color Panelled Mini Women Shoulder Bags | Welcome To Infomajestic online store. 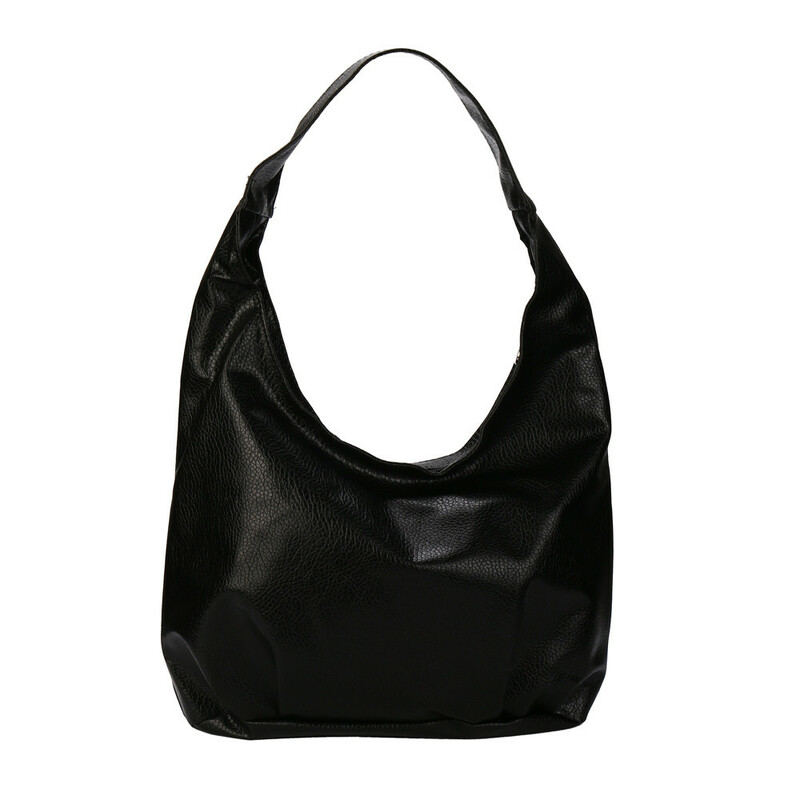 It is a great bag, two pocket even, just put your phone and change can be put. Delivery fast, did not expect so soon enough. The bag is very up cute But truth that much more petty than I thought. Order came quickly. Bag it small, two sections inside. Sewn okuratno, Not scratched. Not that funny, is that it is very small, passport, keys, phone and money only fit. First thought that harness came not all, then noticed the photo that harness need tie, lining not present at all. 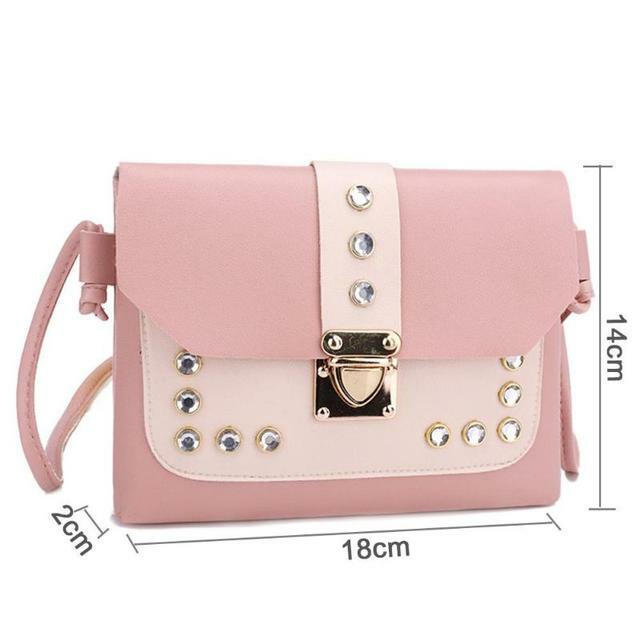 The image is clear, and looked cute bag, but very little. Like klachi more. Standards for the money. I really like this bag. Nice colour, good price. But it is very small. Seller ships really fast. I got my order in 5 days. I’m a little disappointed the bag I m’attendais better, it is flat. No olyan a vadaszat amienre szamitottam. Nagyon pici. There sitting stripes on both the bags. They go there not from. Very very sorry. Tiny baby bag. Does not fit a purse. Come with different color Castle, although the photo was declared silver lock. Strap is attached to the bag, assumed that I myself on?!! Strap with defect, do not ask. The back of the dirty.